This experiential workshop invites you to listen to the voice of your heart for guiding the placement, experience and enjoyment of labyrinths. We will explore and deepen this innate heart-wisdom by first drawing seed-patterns on paper, then on the ground with rope to walk individually and as a group. Each participant will take home their own 3-circuit rope labyrinth. Lea Goode-Harris, Ph.D., a TLS founding member, has created labyrinths for public and religious organizations, corporations, and individuals world-wide. Including: the Santa Rosa Labyrinth©, the SNOOPY™ Labyrinth for the Charles M. Schulz Museum, and the Ladybug Labyrinth. Her Santa Rosa Labyrinth was installed on the first green roof-top garden in the U.S. by the American Psychological Association in Washington, DC. Lea has given presentations at Universities, Junior Colleges, High Schools, and other numerous organizations. 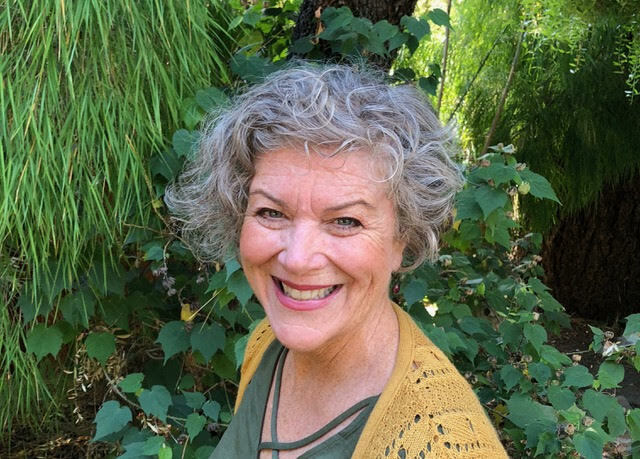 She is a published author and has been a keynote or featured speaker at international labyrinth gatherings since 2005.